Designed with a seat height of 13.6 in., the SLIM-FOLD Beach Chair is ready for a day at the beach! 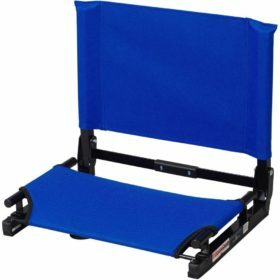 With its patent-pending slim-fold design, the aluminum chair folds flat and takes up minimal space making it a great option for packed cars. 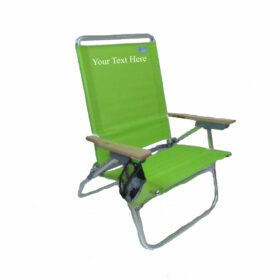 It features a relaxed backrest, padded armrests and a fold-out side table with a built-in beverage holder. 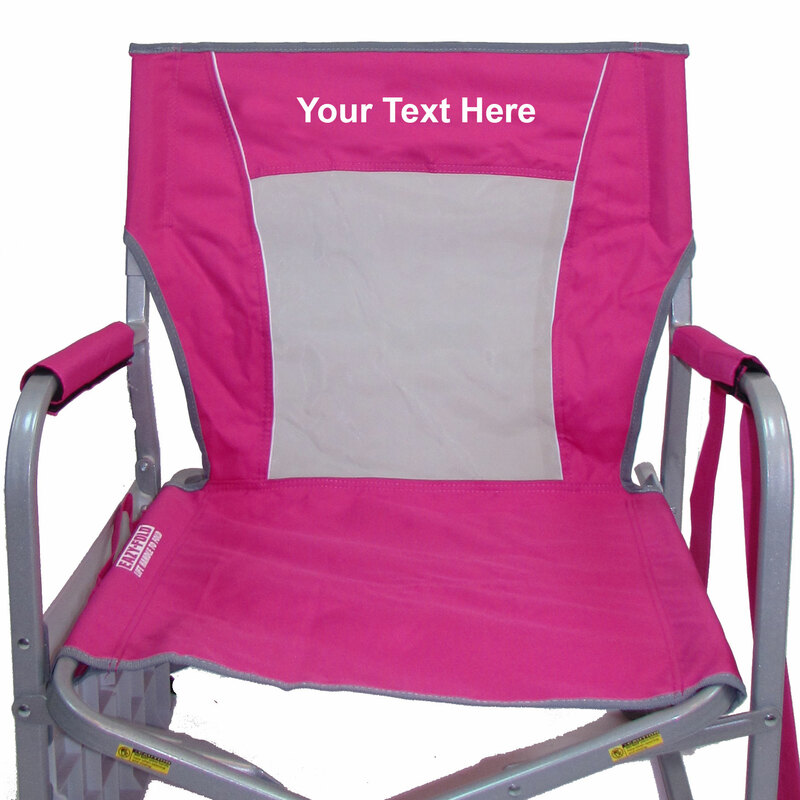 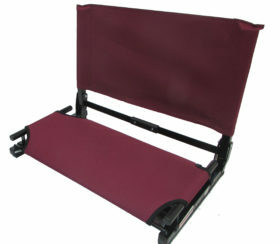 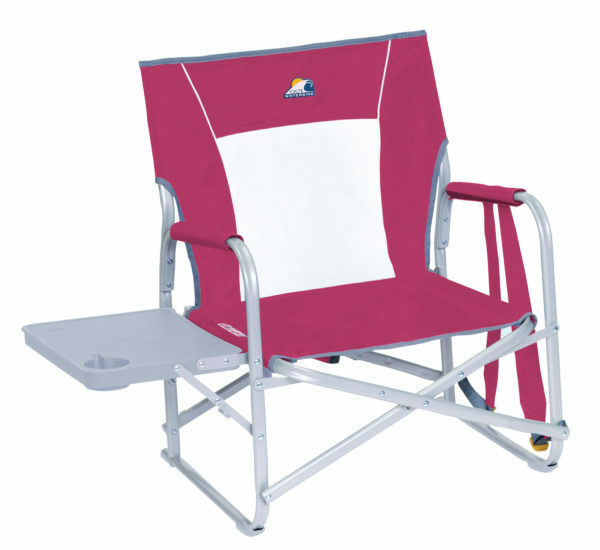 The SLIM-FOLD Beach Chair folds quickly and easily with our patent-pending EAZY-FOLD Technology. 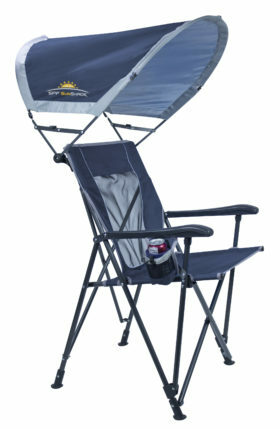 For hands-free portability, use the attached backpack straps.